As you work through a home renovation, expect to be faced with countless questions and decisions. In addition to the main colors that will create your new palate, you will also have to choose building materials, patterns, and the overall design. Once you’ve worked through the big decisions like wall color, then you must consider the overlooked spaces, including your flooring transitions. Whether you’ve chosen a beautiful hardwood or decided to enhance your home with elegant tile, consider absolute black granite for all of your thresholds. Before deciding that the color is too dark or that metal will be easier, consider learning more about the many benefits of choosing granite. Flooring may eventually have to be replaced, but you’ll never have to go through the hassle of replacing your natural stone thresholds. When installing cheap metal trim, be careful to avoid denting it. If the metal is ever pulled up, it will typically bend and warp so that it’s impossible to re-install. Nothing will be left except a damaged piece of trim that simply must be replaced. The good news is that this can all be avoided with granite. The flooring can be run right to the edge of the granite for a seamless look, and you don’t have worry about replacing this transition. 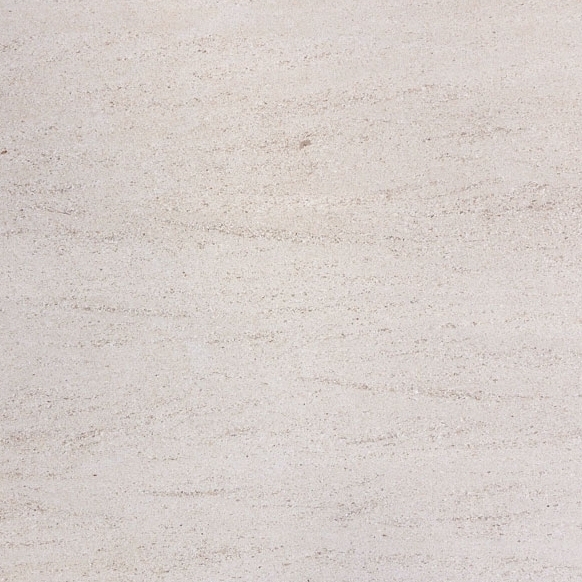 It’s the ideal choice for stone floors, and it can also be complemented with wood flooring. Commonly installed in bathrooms and other damp areas, granite’s durability makes it a top choice for doorways throughout the home. 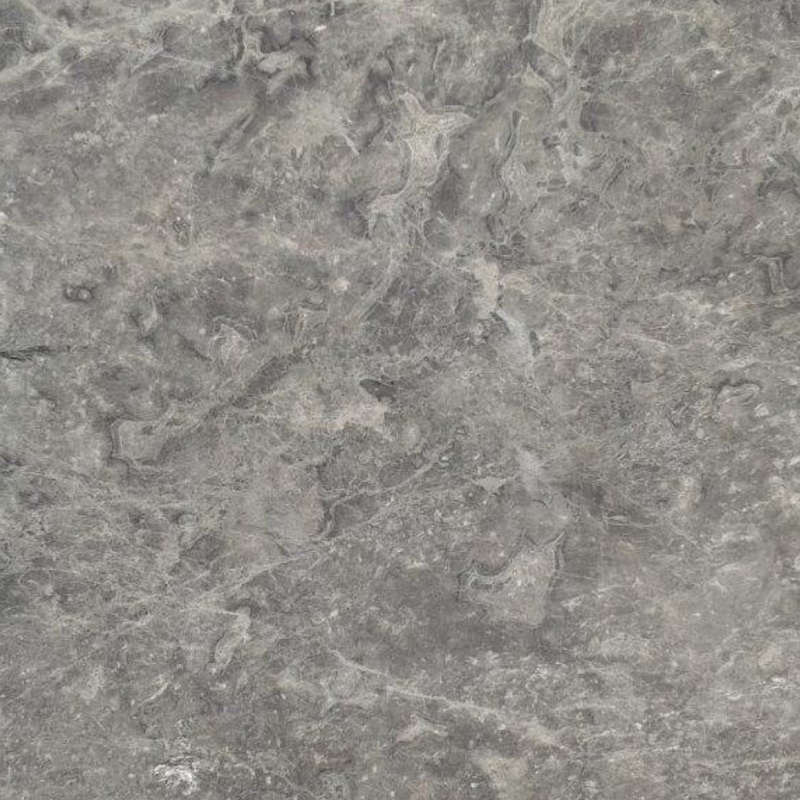 Granite is an incredibly durable building material that can last forever. Even when installed in high traffic areas, trust that it will withstand the test of time and look great for years to come. While metal can become pitted and damaged over time, stone does not have this flaw. The finish may become scratched from heels and dirt, but the consistent color throughout makes it difficult for those scratches to show, and they can be buffed smooth to restore its beautiful finish. You won’t have to replace the granite due to wear and tear, and that saves money! Wood transitions are popular, but they can take a beating over time. When they start to look worn, they need to be replaced, or sanded down and refinished. A better solution is to consider the low maintenance natural stone thresholds offered by Stonexchange. Our quality materials are easy to maintain with using the sealing process. Here, sealing requires the substance to be rubbed in about once a year to help prevent scratches and minimize stains. The stones can be polished again at any time to restore their beautiful finish and leave them gleaming. Rather than spending the better part of a day replacing a threshold, spend just a few minutes dusting and treating it to keep it in top condition. Do not underestimate how a certain material can change the look and feel of a space. 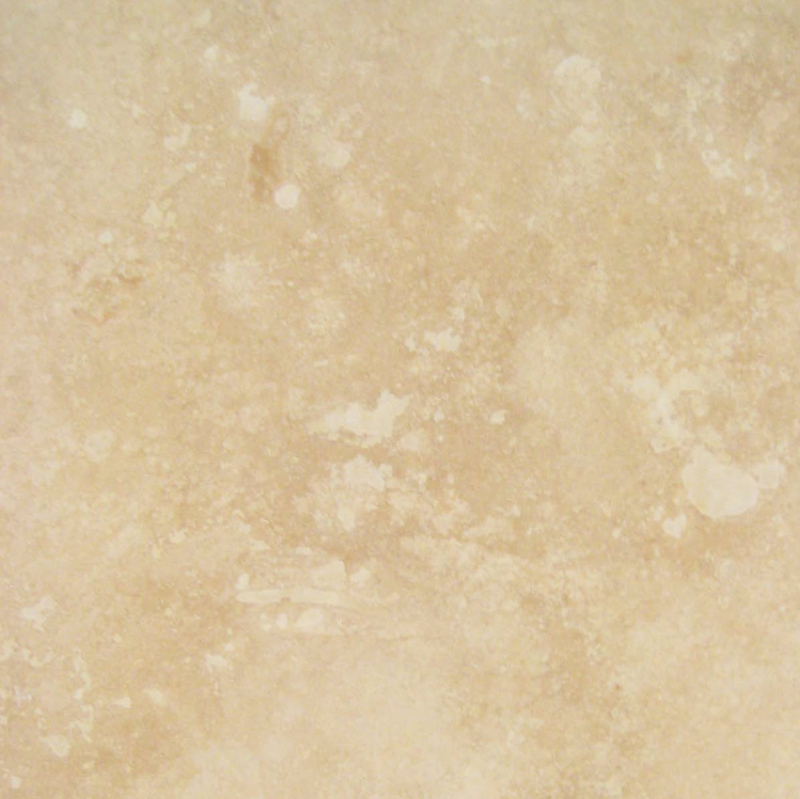 One of the great benefits of natural stone is that it gives any space a luxurious finish. It’s an effective way to take a living area from plain to impressive, sleek to unique. 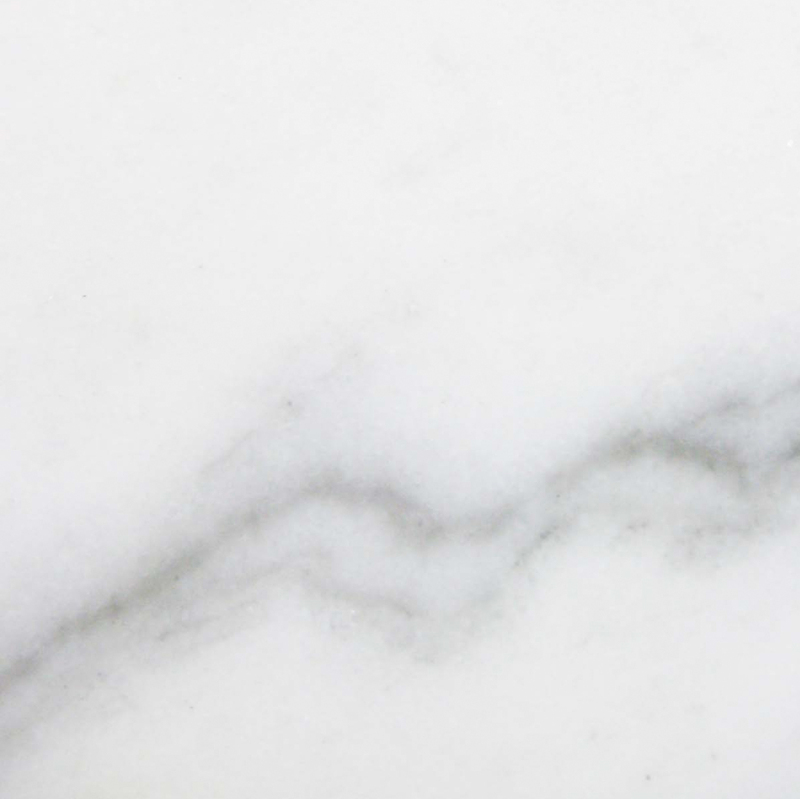 When wanting to put the ideal finishing touch on a project, granite may be the right choice. Before choosing metal or even wood thresholds, take a moment to visualize how sophisticated both rooms will look when granite marks the transition. Black is a neutral tone that matches most other shades. 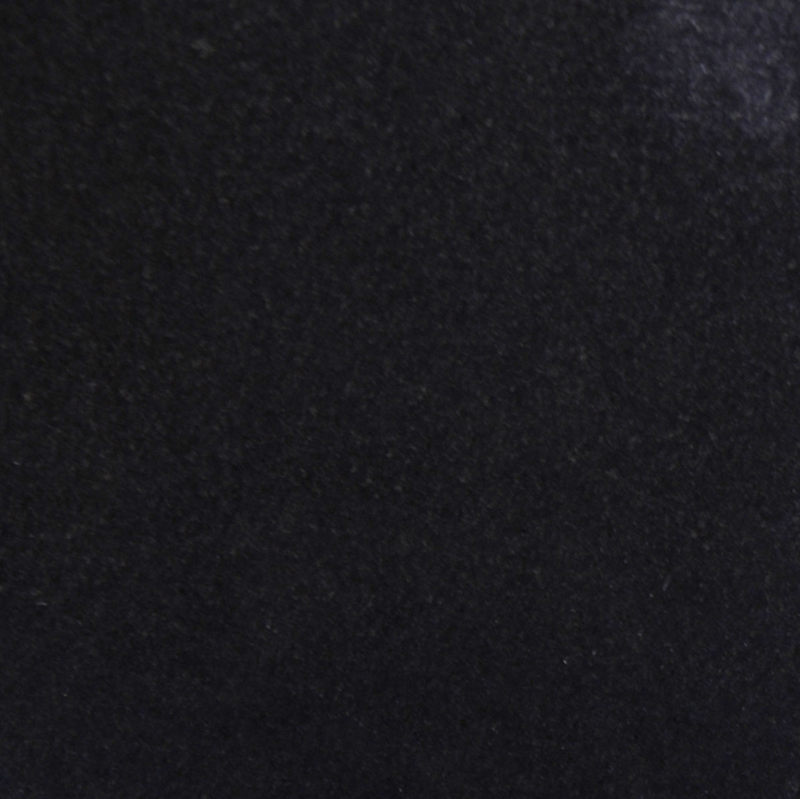 When selecting absolute black granite, you’re adding a versatile material that will complement any décor enhancing all spaces with a stylish look. Black is appropriate for use with modern decorating styles, and it also looks impressive in traditional settings. 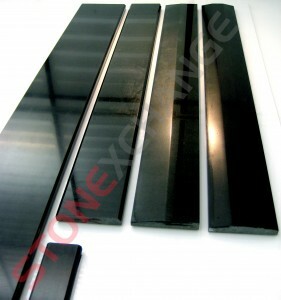 Black granite is versatile enough to use in your bathroom and attractive enough to welcome guests in a foyer. The thresholds can be installed with carpeting, hardwood, and tile floors, and any other material the creative mind can conjure! Trends come and go in all areas, including building materials. To see this in action, just look at the avocado green tubs that were commonly used in the 1970s! While harvest gold, baby pink, and powder blue tiles have all faded away only to be replaced by other shades of color, natural stone is still in fashion. Perhaps it’s the fact that societies and builders throughout the ages have used this timeless-looking stone. It may have something to do with the beautiful finishes and true colors. Regardless of the reasons, stones like granite have a natural appeal, and most people appreciate them for their beauty, durability, and versatility. When using these stones for your project, you can be confident that they will never go out of style, regardless of how the other design features around your property may adjust with the ages. 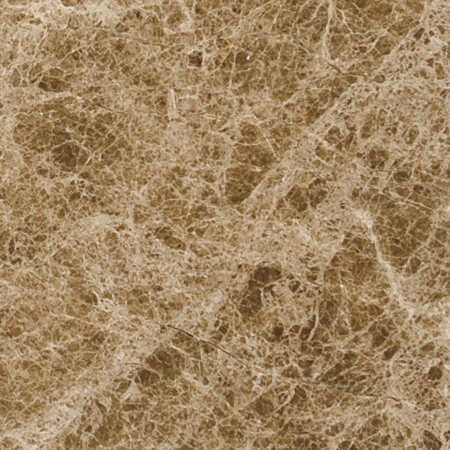 Making the decision to go with natural stone can be easy, but finding the right supplier can be a little more challenging. 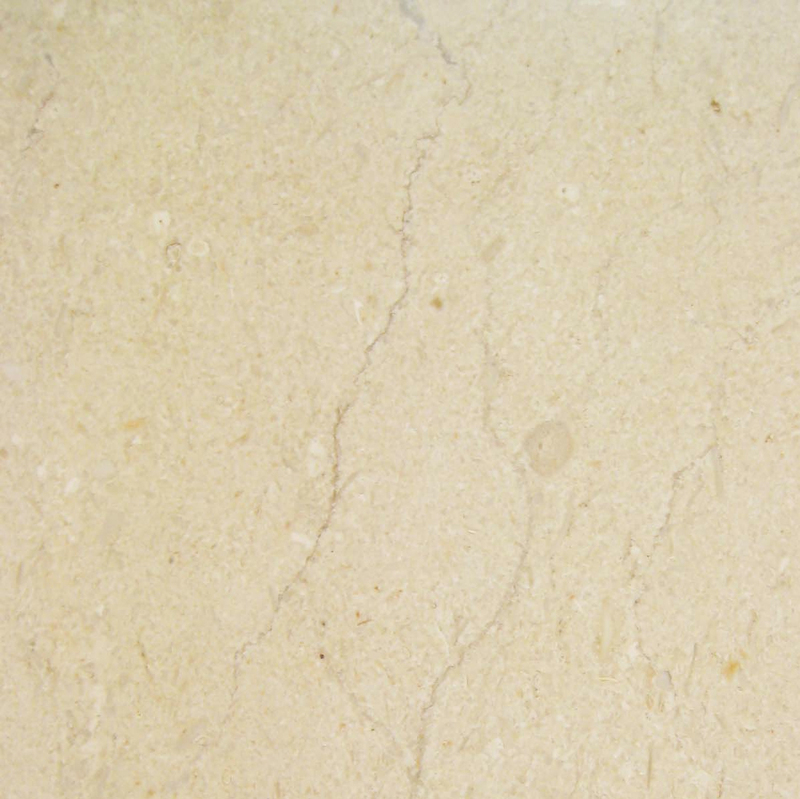 The best stone suppliers will provide you with quality options that will live up to your standards. While you may not always be able to find the best quality at your local home improvement store, Stonexchange’s have an abundant supply of beautiful tiles and thresholds. We also have a staff of highly skilled artisans who manufacture high-quality stones into finished thresholds. 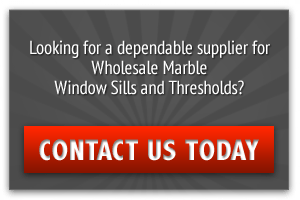 Stonexchange Window Sills work with nationwide shippers to provide you with prompt deliveries and reliable service. When you are ready to add Absolute Black Granite thresholds to your home, call our team at 305-731-2400 or visit us online to place the order for your upcoming project.